Perfect time to get the hell out of here. 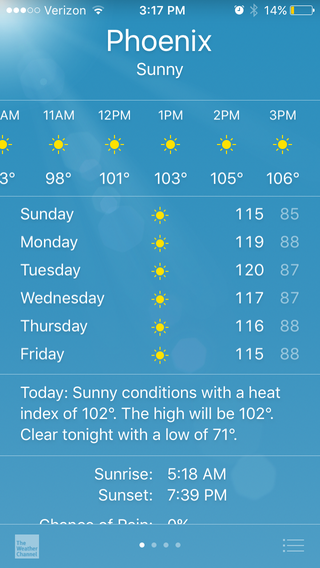 I wonder how hot the asphalt will be by the end of the week. It also hasn’t rained in thirty four days.